Nintendo has released a new software update for Splatoon 2, that sees the ink-based shooter now on version 4.3.1. 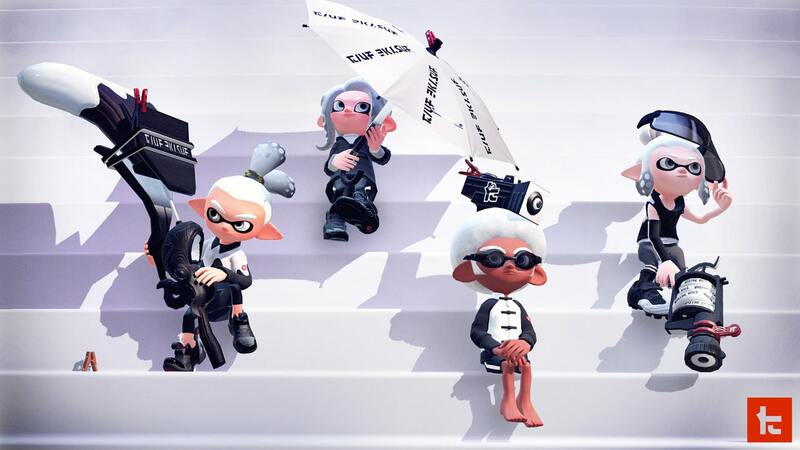 The extensive update has made changes to some of the main weapons, sub weapons and Bubble Blower, while fixing issues that have been identified in multiplayer, Salmon Run and the Octo Expansion. That means that Torpedos will no longer disappear if they touch a piece of moving terrain, or animations viewed through panes of glass on the Shellendorf Institute stage now display correctly. Nintendo has even noticed that a sticker on the player’s ink tank when using the Kensha Splattershot Jr. was the same as the Splattershot Jr., and have now changed it.